Physical Medicine Center is currently accepting new patients at this time. Physical Medicine Center serves the Tampa community in Florida. Contact Us today and STOP your chronic pain. Non Surgical Spinal Decompression for Chronic Low Back & Neck Pain. 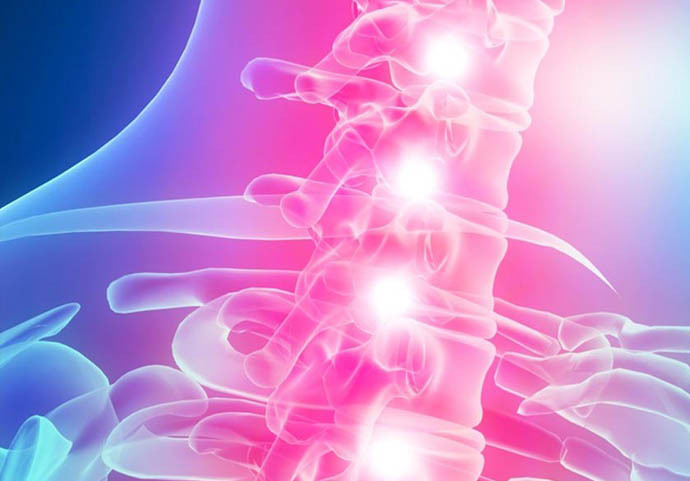 Welcome to Physical Medicine Center, Inc. We strive to provide a unique combination of services for comprehensive non-surgical pain relief. Just what does that mean? We use an integrated approach. An integrated approach is one that uses a multitude of different doctors and treatments with varied backgrounds of training all working together. 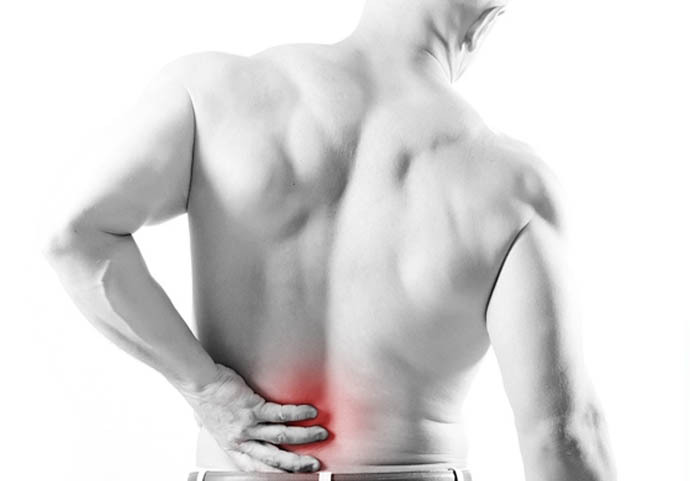 Chronic Low Back and or Neck Pain? Physical Medicine Center, Inc crafts an individual, comprehensive treatment plan for each of our patients. Our thought is -- No two bodies are the same so why should treatments be the same? That is the type of patient care we believe in. 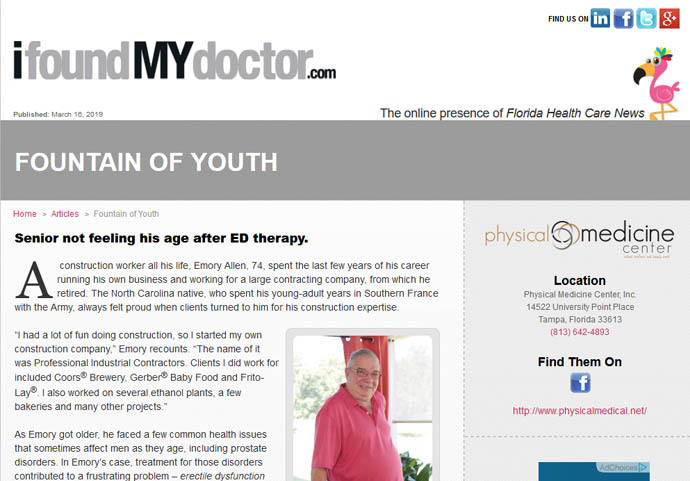 Want to learn more about our doctor?